With its stunning river views and fascinating history, Dundee is one of Scotland’s most enchanting cities. Walk through the historic streets to the Firth of Tay riverside, where Dundee gained its reputation as a proud shipbuilding city. 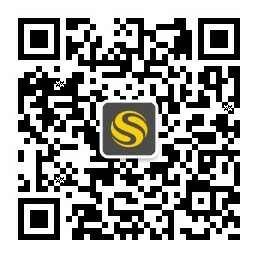 Visit lively bars like Fat Sam’s or the West House, which are within 10 minutes' walk of iQ Parker House. Take a short trip to the coast to explore the picturesque villages of East Haven and Arbroath. 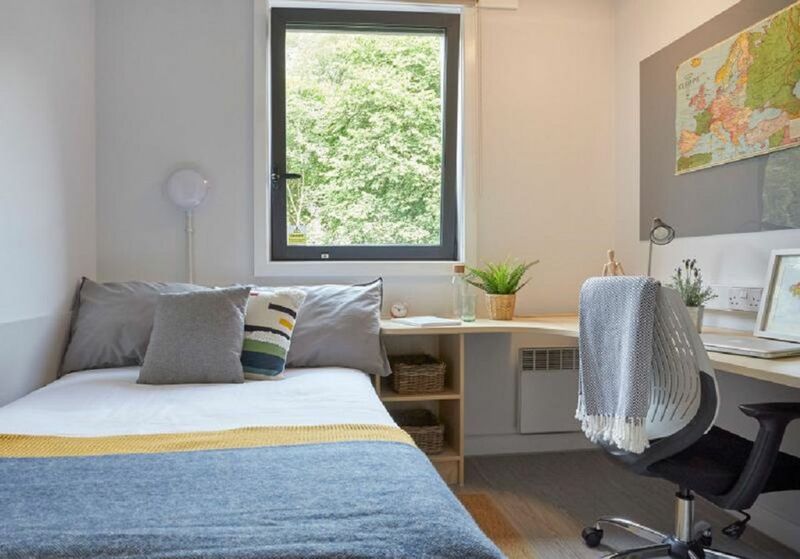 Both Abertay University and the University of Dundee are just a few minutes' walk from iQ Parker House, while a 40-minute bus ride gets you to St Andrews University. The city centre location also means you’re ideally situated to explore Dundee. Only a moment from home, you’ll find Dudhope Park, the perfect spot for relaxing with a picnic on sunny days. 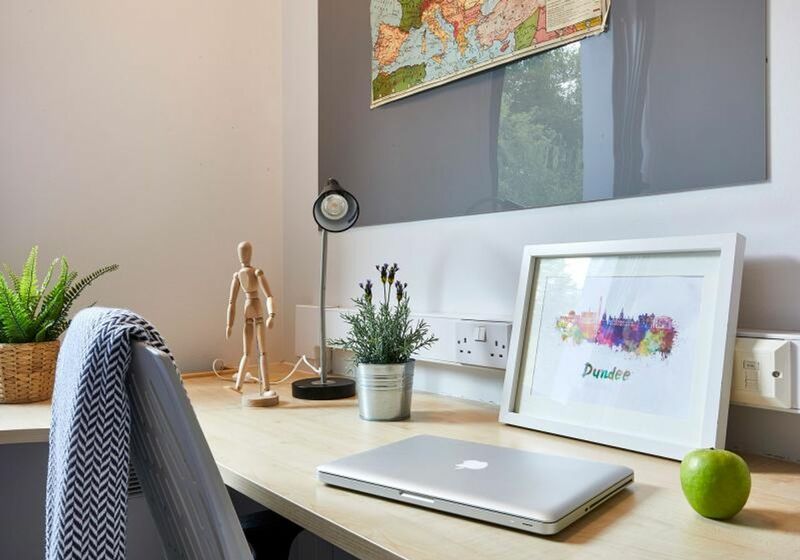 When you’re not busy at uni or immersed in Dundee’s amazing social scene, iQ Parker House is the ideal student base. Regular social events and a bustling communal area complete with pool tables and comfy armchairs ensure you’ll make friends as soon as you arrive. Head back to your flat to hang out in the spacious, open-plan living area or rustle up some dinner in your fully-fitted kitchen. Dine in style at the sleek breakfast bar then lounge around with your flatmates or catch up on your favourite shows in front of your flatscreen TV. 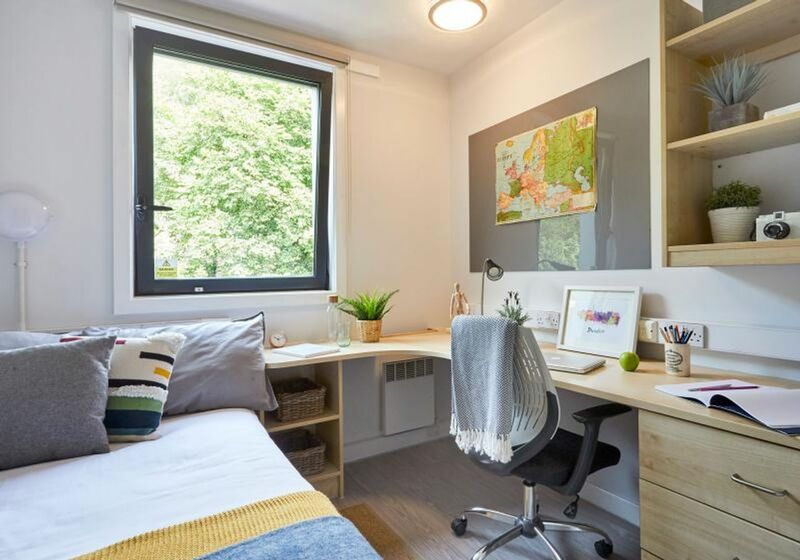 When you need to get back to study, retire to your bedroom to work at your own desk and make the most of the free Wi-Fi before chilling out on your cosy bed or enjoy a refreshing shower in your ensuite bathroom. All of the necessities are onsite at Parker House, including laundry rooms and bike storage, and your rent covers utility bills, as well as contents insurance. Wir haben leider keine Unterkunft gefunden, die deinen Wünschen entspricht.Alle Privatzimmer in iQ Parker House ansehen.